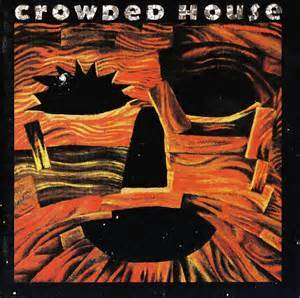 2016 The 25th Anniversary of the release of Crowded House's classic, triple platinum album "Woodface". The album featured 5 top ten hits, "Chocolate Cake", "It's Only Natural", "Four Seasons in One Day", "Fall at Your Feet" and of course, the now sing-a-long classic, "Weather with You". To celebrate this landmark, Crowded Scouse performed the album in its entirety at venues and festivals up and down the country, starting with The Cavern Club, Liverpool on 7th July. 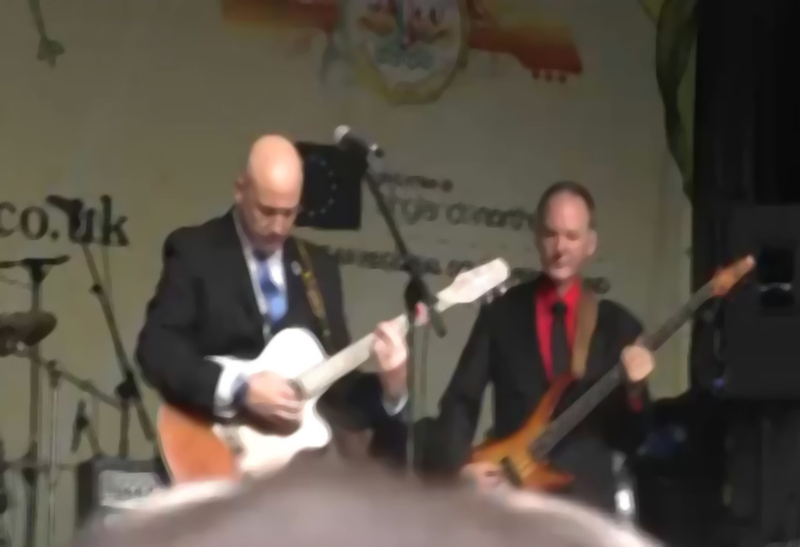 It was a unique event and a must see opportunity for all Crowdies fans to hear the entire album performed live for the first time since those early days. Some of you may not know, but we haven't always been a tribute act. We have always written and performed our own stuff under the guise of 'One Thousand Pictures'. 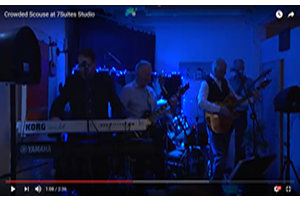 When we performed a new song, 'Learning to Walk Again', at 'Head On' and people seemed to really like it we decided to get into a studio and record it. All the proceeds from sales of the download will go to 'Head On', the cancer charity we support. Inside the Everyman Theatre, recently award winning, always welcoming, Liverpool favourites Crowded Scouse took over the evening in aid of their annual Head-On charity event in aid of the Regional Mersey Head & Neck Cancer Centre Charity and by the end of their rampaging set there was more sweat hanging in the air, more faces plastered with the sense of pleasure and understanding than ever could be mustered on the Halloween filled streets of Liverpool. 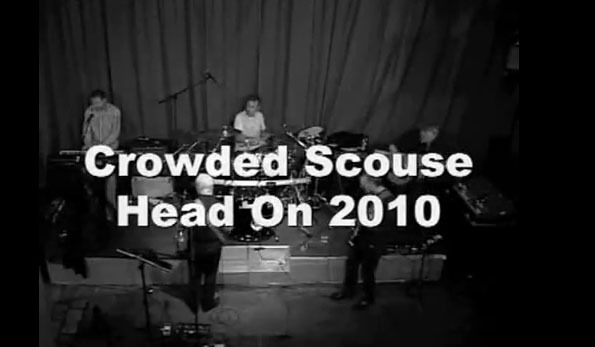 Crowded Scouse adeptly manage to capture the energy, humour and sound of the 'real thing'. Close your eyes and be transported to the stalls of the Liverpool Empire, or even the steps of Sydney Opera House! As someone who has attended more gigs by the Finn Brothers (in all their various guises) than I've had hangovers (and that's saying something!) I can thoroughly recommend them to fans new and old. I'm also sure that Messrs Finn, Hester, Seymour (etc) would be flattered by this very talented tribute band. I've seen them when I've been drunk and when I've been sober, they've been great both times! Even if you don't know any Crowded House songs (and you probably know more than you think) an evening with the Scousers is highly recommended. Copyright © 2014 Crowded Scouse. All rights reserved. We are all about playing the music we love for fellow fans of Crowded House, Split Enz and all things Finn. If you want to chat about booking the band for parties, gigs, events or functions, please feel free to get in touch.